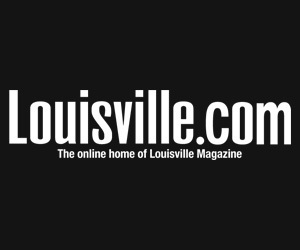 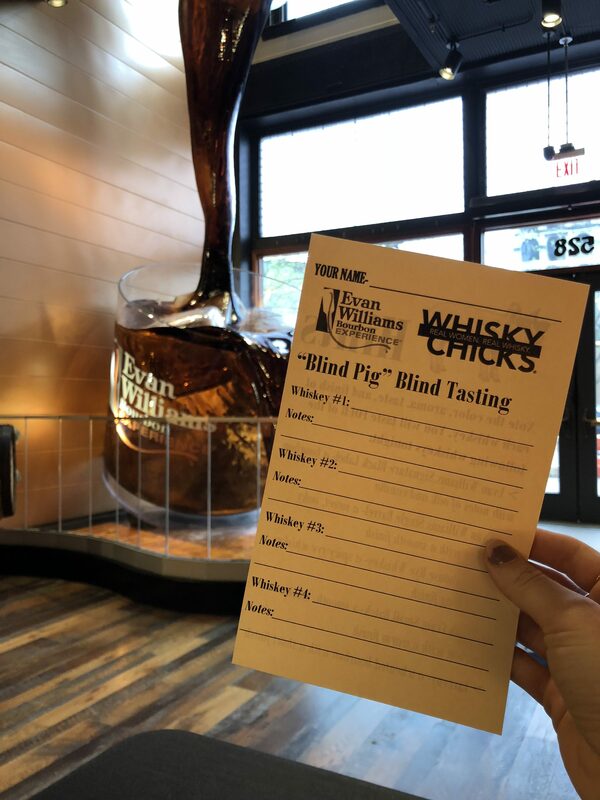 “Blind Pig” refers to establishments that sold alcoholic beverages illegally, usually by charging customers to see an attraction (such as a blind pig) and offering them a complimentary drink with admission, thus deceiving the law. 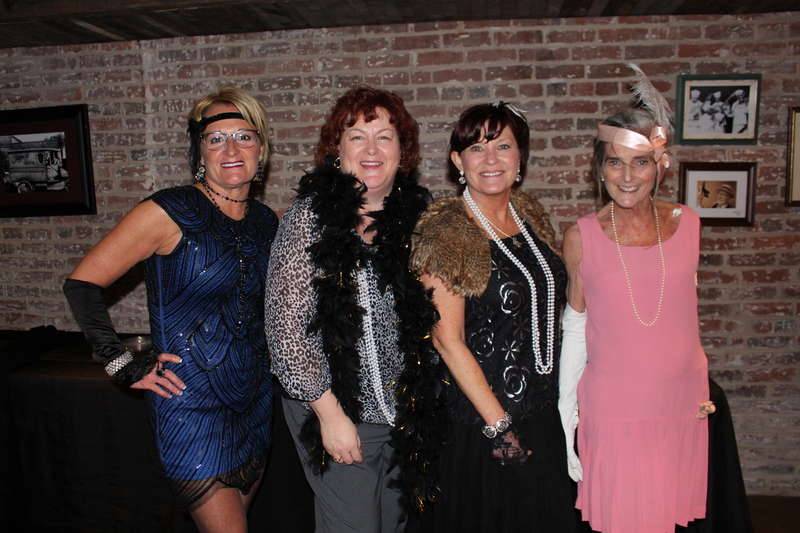 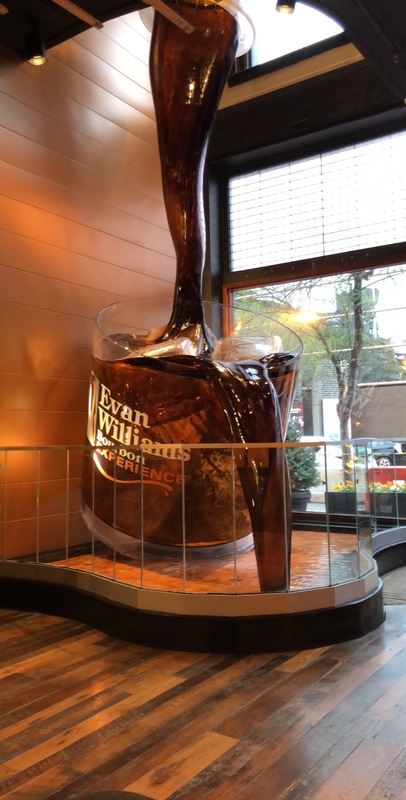 Guests joined us at the Evan Williams Bourbon Experience to put their palettes to the test in a blind tasting! 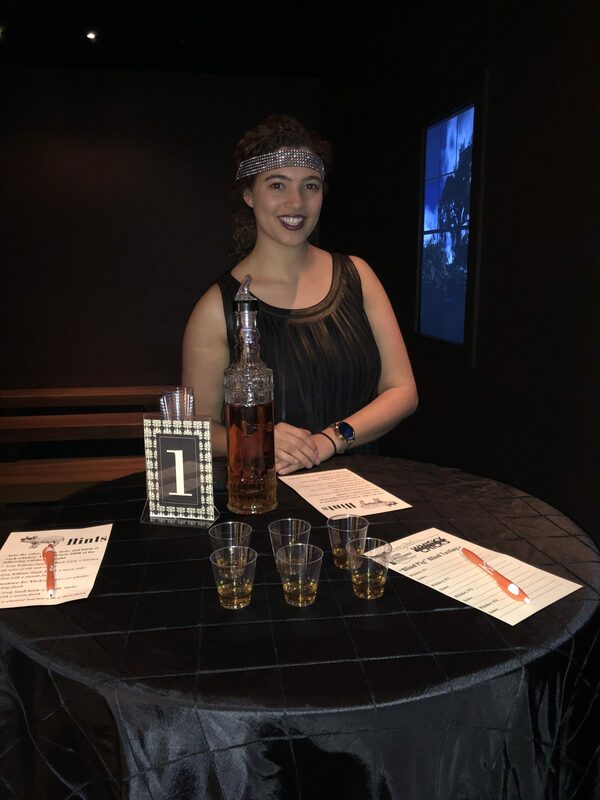 The evening featured blind bourbon tastings from the Heaven Hill portfolio of American Whiskeys, self-guided tours, and light hors d’oeuvres and cocktails in the Speakeasy. 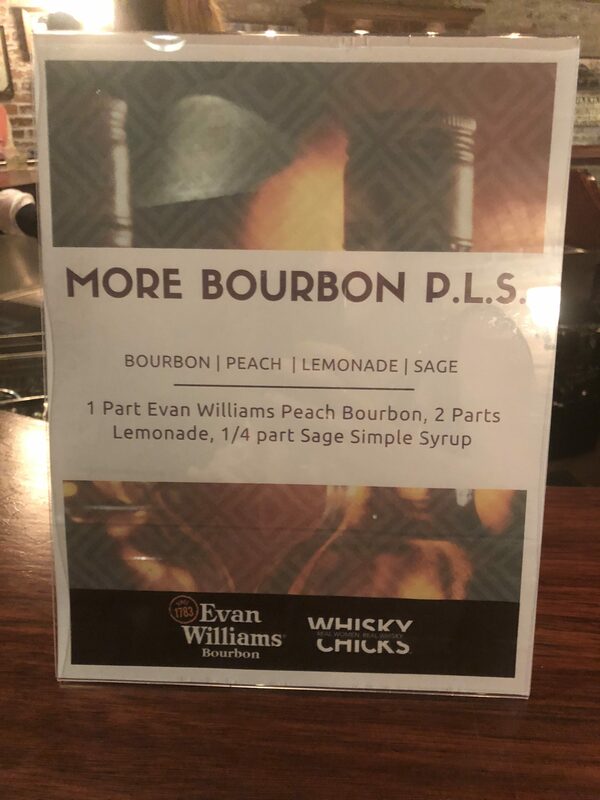 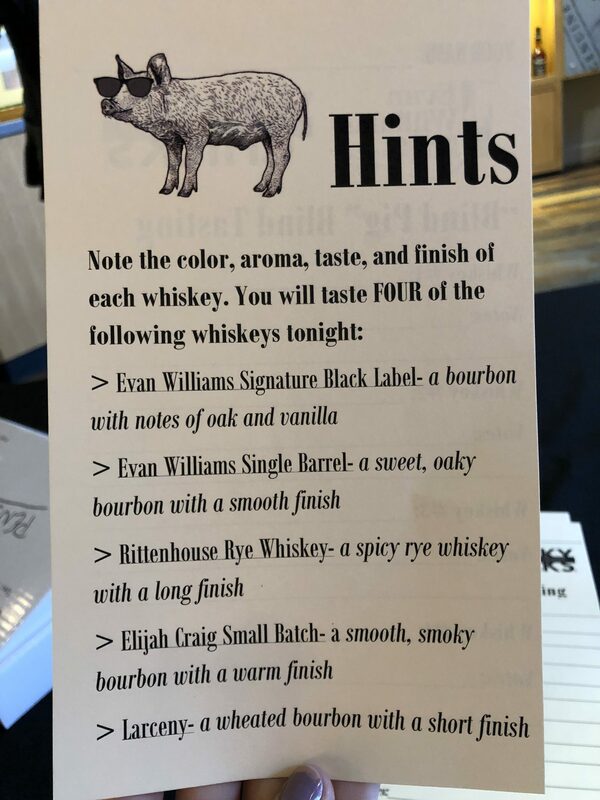 The tasting included Evan Williams Signature Black Label, Evan Williams Single Barrel, Elijah Craig Small Batch, Larceny, and Rittenhouse. 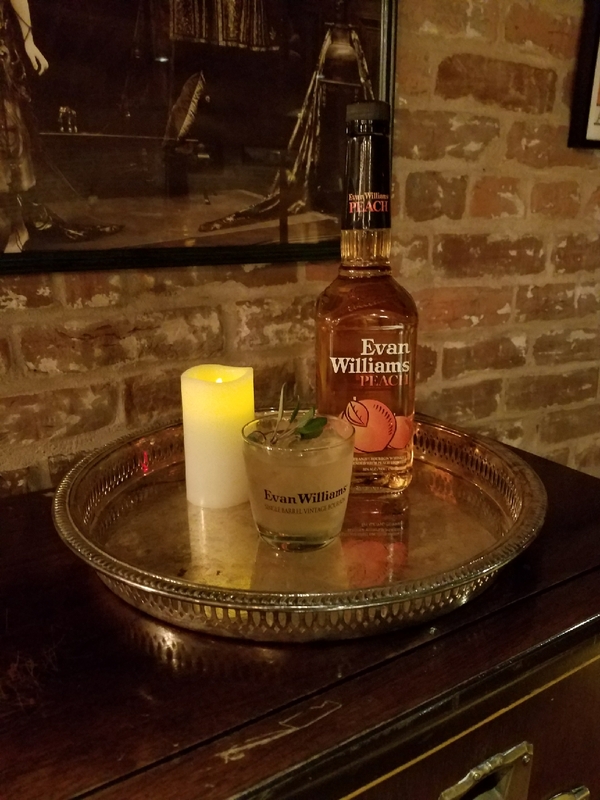 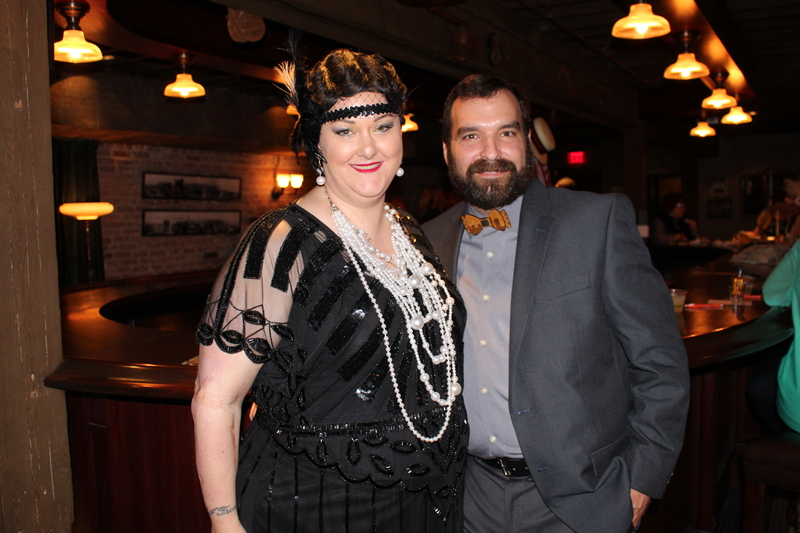 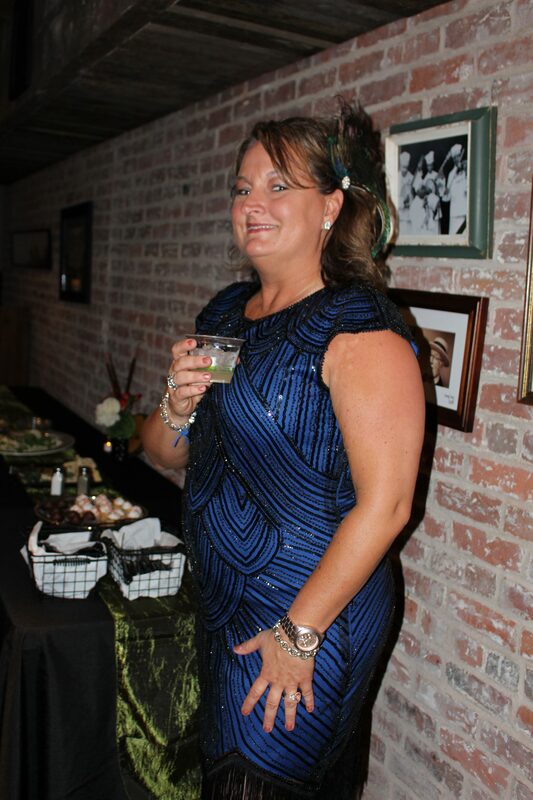 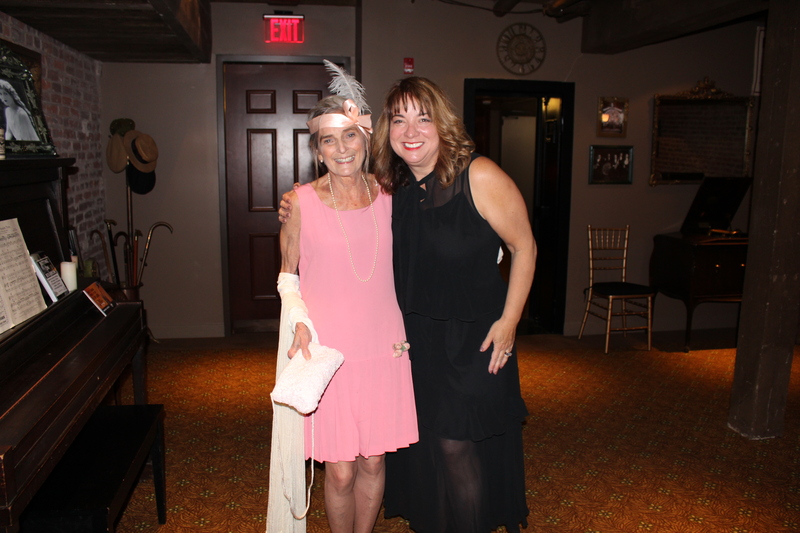 Guests also had the honor of meeting Evan Williams Artisanal Distiller, Jodie Filiatreau. 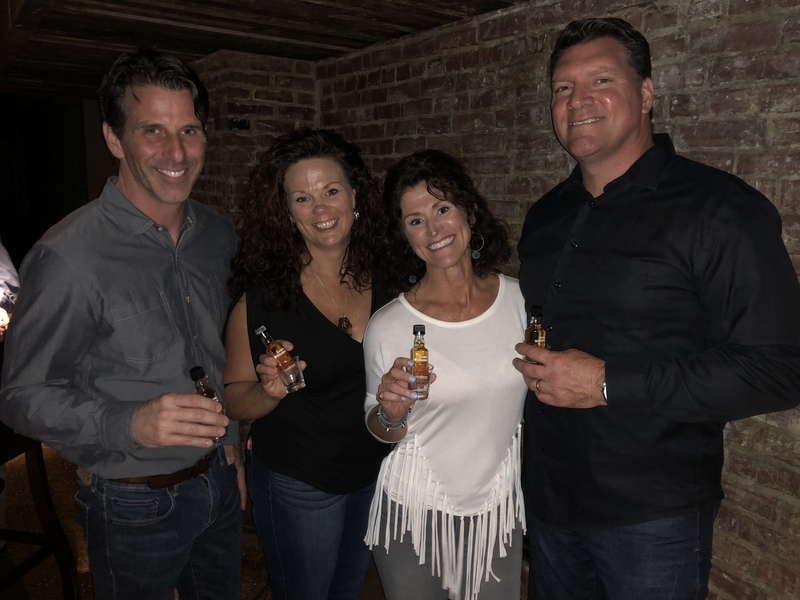 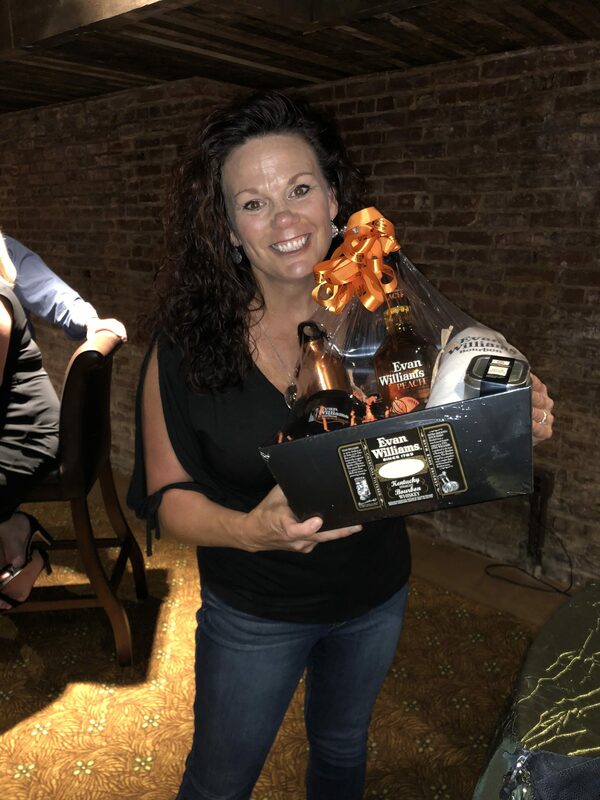 Prizes were awarded to the Bourbon Badasses who correctly guessed the samples in the blind tasting!